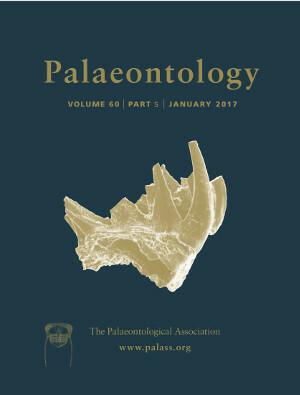 Despite many major advances in recent years, three key challenges remain in bringing clarity to the early history of the phylum: (1) identifying the origin, morphology and life modes of the first brachiopods; (2) understanding the relationships of the major groups to each other and higher sister taxa; and (3) unravelling the roles of the Cambrian and Ordovician radiations that set the agenda for much of subsequent brachiopod evolution. Since some 95% of all brachiopod taxa are extinct, the fossil record is the primary source of data to frame and test models for the evolution of the phylum. The acquisition of new, and the redescription of existing faunas, in precise spatial and temporal frameworks, using new and well‐established analytical and investigative techniques, are as important as ever.